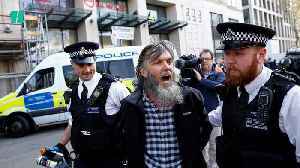 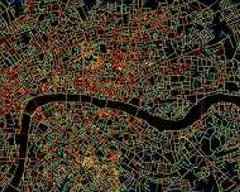 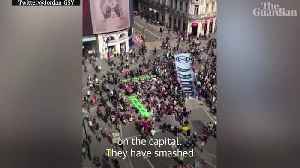 BBC Local News: London -- Extinction Rebellion campaigners enter their second day of blocking traffic in central London. 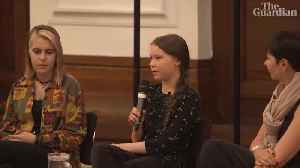 Teenage climate activist Greta Thunberg told a packed Guardian Live the world faces an 'existential crisis' and movements such as Extinction Rebellion are putting crucial pressure on governments to..
More than 1,000 peoplehave been arrestedin the past week while taking part in the biggest civil disobedience event in recent British history – a campaign of mass non-violent direct action..
At least two climate change protestors remain at the top of a tree this morning (April 24) in Parliament Square after it was scaled by demonstrators yesterday. 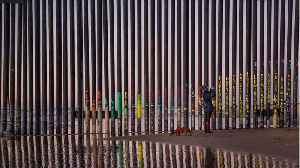 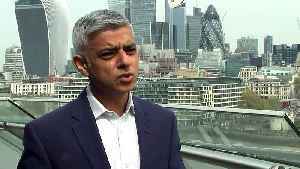 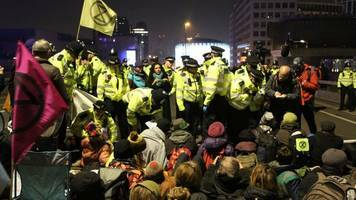 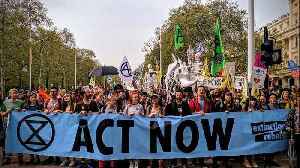 London Mayor Sadiq Khan says whilst "protest is one of the cornerstones of our democracy" the Extinction Rebellion protest has been "a huge disruption to communities and businesses" as well as to.. 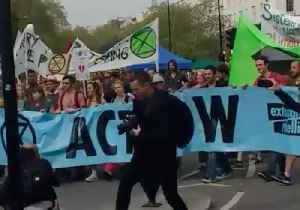 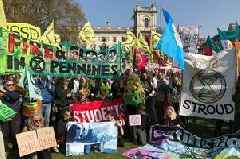 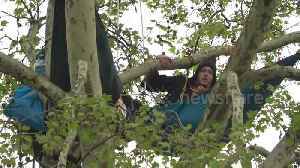 Extinction Rebellion protesters set off from their encampment at Marble Arch on April 23, and headed to Parliament Square, where they planned to hand MPs letters, inviting them to a people’s..
Scores of Extinction Rebellion protesters have left a makeshift camp at Marble Arch to walk to Parliament Square. 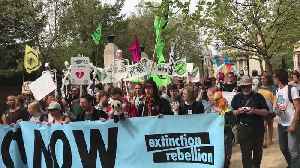 Demonstrators carrying flags and banners marched to drums and chants as they set off..